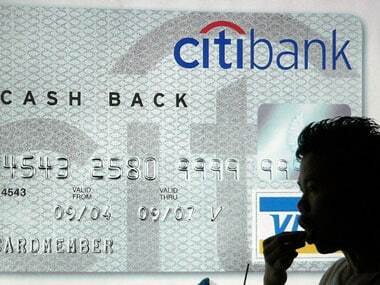 New Delhi: Citibank N.A. has settled a case with markets regulator Sebi regarding the bank's alleged failure to adequately supervise an employee who carried out an unregistered portfolio investment scheme. The case has been settled after payment of Rs 4.5 crore towards settlement charges, according to a Sebi order. In April 2015, the regulator issued a show cause notice to the bank for alleged violation of portfolio managers norms with respect to one relationship manager. "... one Shivraj Puri, a relationship manager of the applicant (Citibank N.A. ), had carried out a fraudulent scheme wherein he had offered certain customers of the applicant investment schemes guaranteeing high returns," the regulator said quoting the notice. As per the notice, he had received signatures on blank fund transfer forms, which were used for transferring funds from the accounts of such customers' to the linked accounts of Shivraj family. Further, it was alleged that through such unregistered portfolio management scheme gullible investors were promised high returns and the Citibank N.A. 's infrastructure was utilised to forge portfolio statements, bank statements of clients. 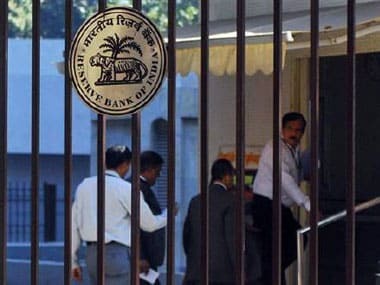 According to Sebi, the notice had also alleged that the bank "by failing to establish adequate control and supervision over its employee had facilitated Shivraj in conducting activities of an unregistered portfolio manager". Against this backdrop, Citibank N.A. filed an application with Sebi under settlement mechanism and proposed to pay Rs 4,50,72,263 as settlement charges. 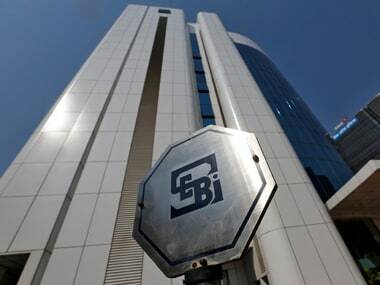 The amount was approved by the panel of Sebi's whole time members, according to the order dated 29 March. Settling the case, Sebi has decided not to initiate any enforcement action against the bank. However, enforcement actions, including restoring or initiating the proceedings, could be initiated if any representation made by them is found to be untrue, it added. Citi Bank in a statement said it has "reached a settlement" with Sebi in connection with alleged operation of a portfolio management business without appropriate licences. This settlement is made without admission of any wrongdoing by Citibank India. Since the detection and self-reporting in 2010 of the fraud perpetrated on Citibank India and certain of its customers, whose losses were met by Citi, numerous corrective actions have been taken by Citibank India, the bank mentioned. Citibank India has continued its efforts to ensure that the perpetrators of the fraud are brought to justice, the bank stated.